Scott Jackson, Ray White Canberra. Photos: Supplied. At five foot, five inches, or just under 170 centimetres, Scott Jackson has copped just about every short joke there is. Entering into a business partnership with two brothers who measure over six foot two, has really highlighted the height discrepancy. However, Scott, or Scottie as he’s universally known, stands tall above almost all in the industry when it comes to his passion and zest for all things to do with real estate. Having commenced his career at the ripe old age of 18 years, Scott has the rare distinction of being a ‘career real estate agent’. Whilst most fall into the industry as a second or third career, Scott inherited his mother’s desire to help other people, balanced with his father’s property nous (he was a quantity surveyor); so real estate was a natural fit. Working alongside some of the industry giants at the time was a unique breeding ground for Scott’s understanding of all things real estate. 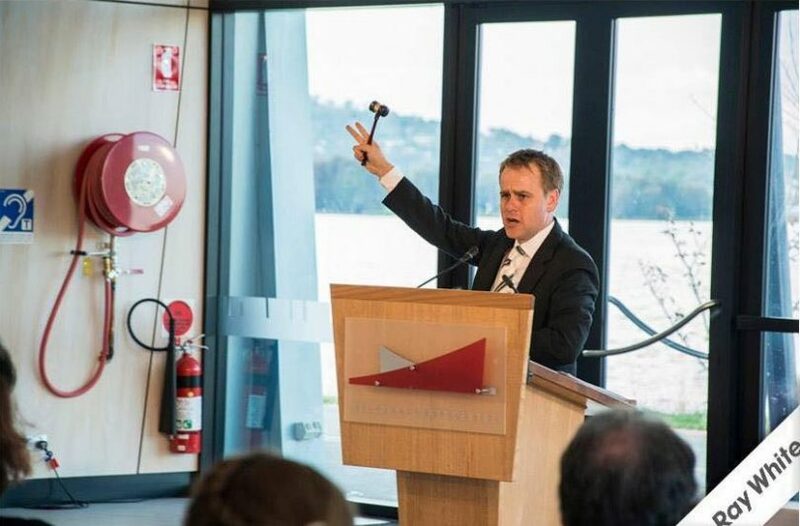 Scott in action for Ray White Canberra. It’s a sentiment echoed by many others. 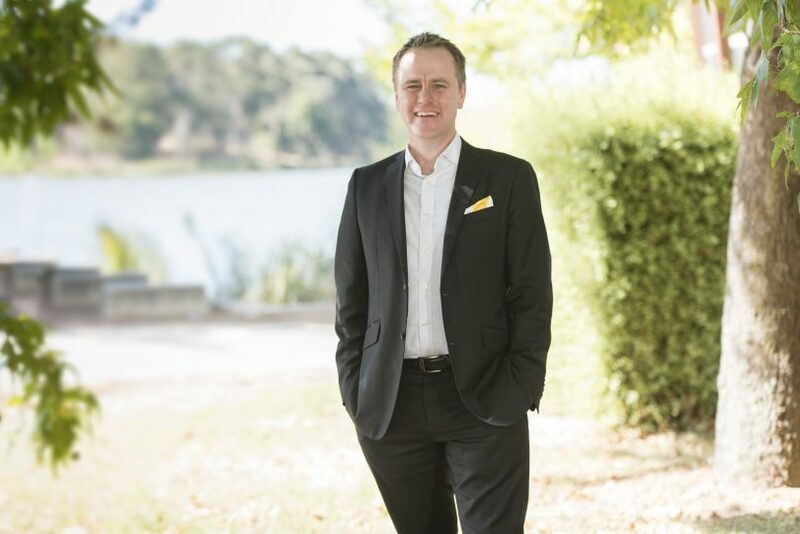 Scott became a partner with Ben and Sam Faulks over nine years ago when they launched the Ray White business in Belconnen. Now the business extends Canberra-wide. And the decision has proven fruitful, with Jackson now filling the role of Head of Sales for a Ray White Canberra business that employs 63 people across offices in Woden, Belconnen & Gungahlin. Now focused more on building the successful careers of others than driving his own sales business, Scottie has a long list of agents whom he has personally mentored to achieve high levels of success. As a salesperson, leader and business owner, Scott Jackson provides a proud example of the positive impact that a real estate agent can have on their clients, colleagues and in their community. Original Article published by Emily Morris on The RiotACT.